My daughter will be getting married at noon on October 26,2014 at camerons bluff on Mount Magazine. We are from Hammond, Louisiana. 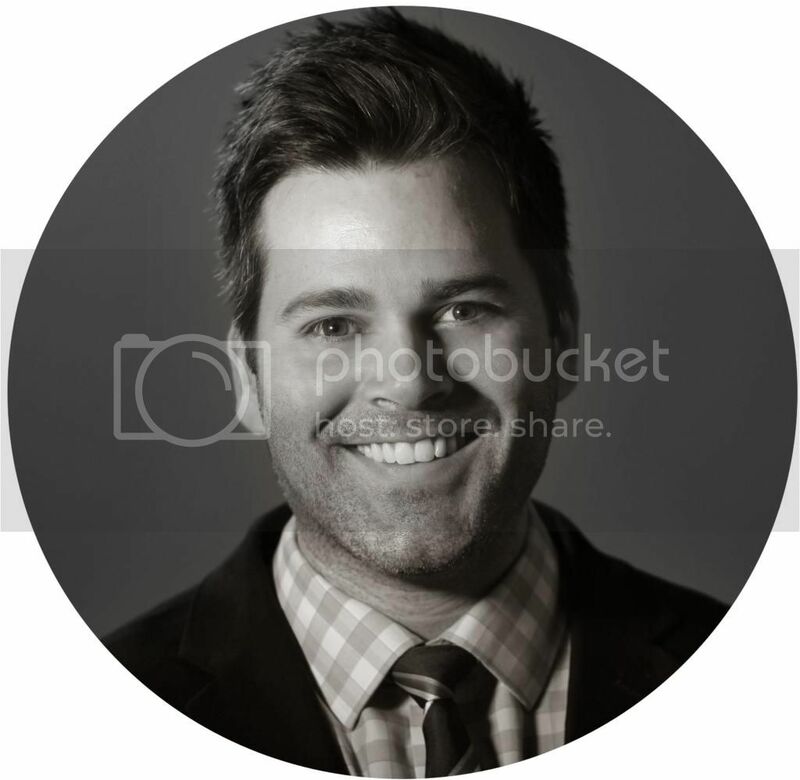 Jason crader referred us to you as he will be photographing the wedding. Can you give me a ball park figure for what a video will cost us? It’s going to be a small wedding. Between 20-30 guest and wedding party. There will be a sit down dinner with cake and a first dance following the ceremony. Thanks for your time. I sent you an email, with our pricing guide attached, earlier in replying to your inquiry. We are currently available, and I would love to talk with you more about your daughter’s big day. Please email me at nic@niloproductions.com and we can go from there. Thanks again, Jamie, and I look forward to hearing back from you.